We are pleased to announce this fantastic volume for June of our 2017 Reading Course. 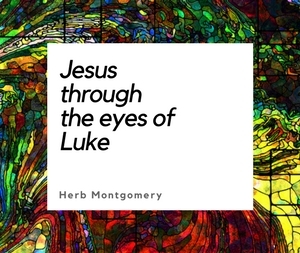 It’s hope that, as you read, your heart will be renewed and encouraged to follow the teachings of Jesus more deeply. “Every [weekend] the Lord’s Prayer echoes in churches around the world. It is an indisputable principle of Christian faith. It is the way Jesus taught his followers to pray and distills the most essential beliefs required of every one of the world’s 2.5 billion Christians. 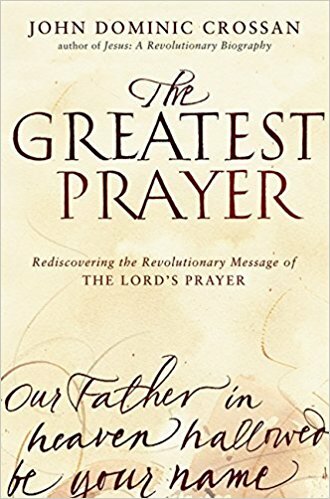 In The Greatest Prayer, our foremost Jesus scholar explores this foundational prayer line by line for the richest and fullest understanding of a prayer every Christian knows by heart.